Take a look at the screenshot above. Notice anything similar to Windows? That's right. 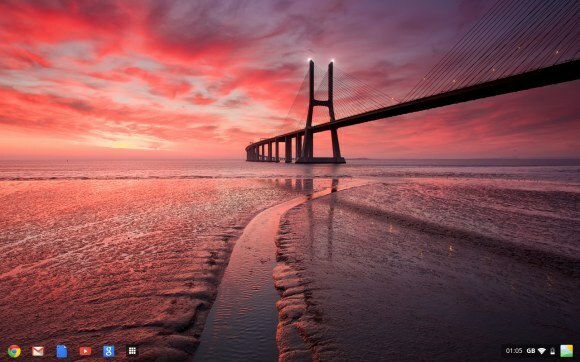 The latest Chrome OS build has managed to redesign the UI into a somewhat similarity to Window's taskbar. First, to all the Google lovers that will be defending the platform in the comments, we know that Microsoft, Apple, and Google have all copied ideas from each other, such as Apple’s ‘Notification Center’ on iOS being a closely modified rip from Android. But this, this is not even trying. So basically. 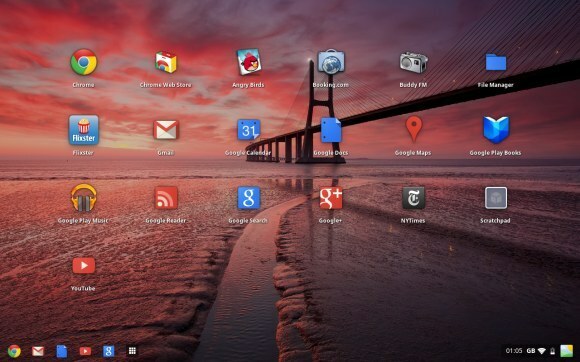 everyone knows that Microsoft and Apple have copied various design features from Google, could this be a retaliation? If so, it needs to live up to the standards if it wants to take over the OS scene. Simply taking the best from both Windows and Mac OS X, combining them, and calling it a new OS, may not be the right strategy for improving the computing platform for us users. Consumers are looking for Google to innovate, not copy and paste. After all, Google always comes up with new and cool stuff that most other companies would not even think about. So what you think?